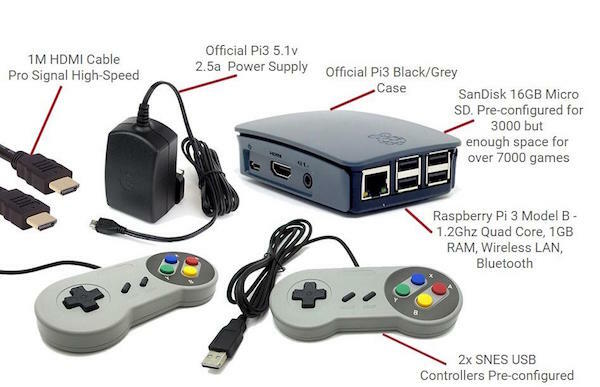 Access a variety of game console emulators by creating your own gaming system with the RetroPie and a Raspberry Pi. 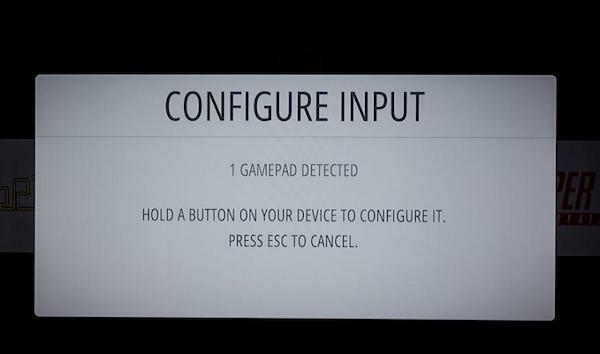 For just $50, you can make your very own super-cool gaming system. This system can be hooked up to an HDMI cable or PAL TV port. 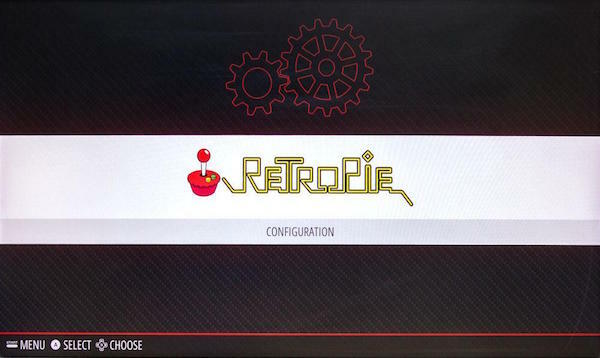 In this guide, I will show you how you can build your own RetroPie gaming system and everything you need to do to start playing on your Raspberry Pi RetroPie. For this project, I’m going to use the RetroPie operating system, which is an awesome software package that handles all your emulation needs. Any Raspberry Pi can run RetroPie, but I still recommend you get the Raspberry Pi 2 or Raspberry Pi 3 because this will maximize the range of games you can play with their improved GPU, CPU, and RAM capabilities. Why Build a RetroPie Gaming Rig? 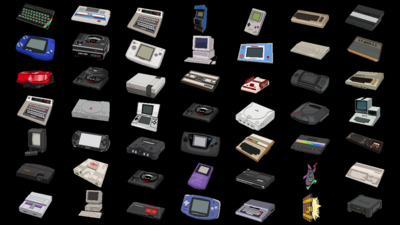 Because we can emulate so many different emulators and access all the games running on a plethora of platforms! You can see the complete list of supported platforms here. Some of the required hardware for this project. 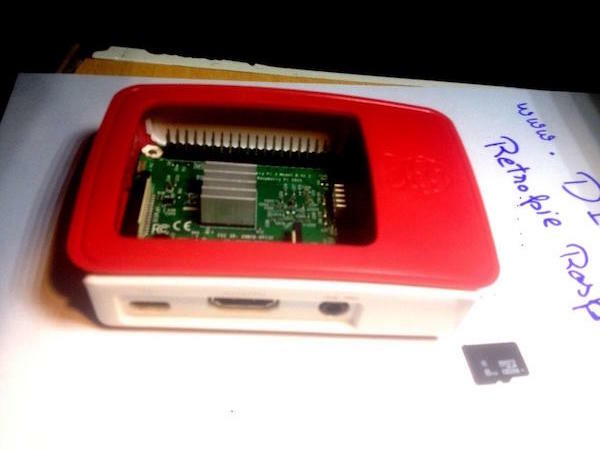 For my project, I chose the Raspberry Pi 3 Model B and highly recommend you do the same. While downloading the operating system from the official RetroPie website, there are two different type of files: one for Pi 0 or 1 and one for the Pi 2 or 3, so download the right one on your microSD card. You need a PC or Mac and a microSD card slot or reader. 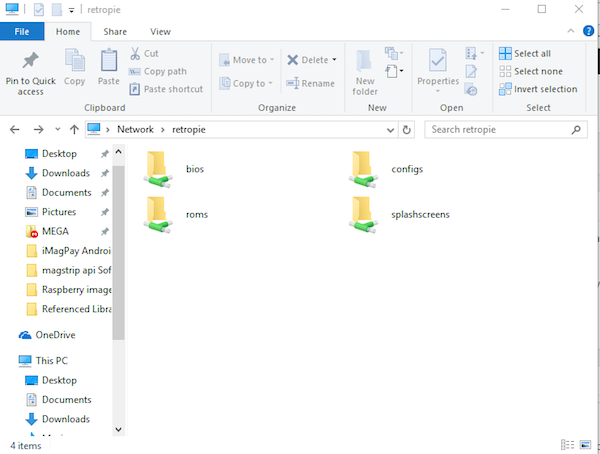 You will also need software that can extract RetroPie image .gz file, and a tool to install the .img file found in the compressed file onto the card, so for this I am using Win32DiskImager. If you have a MacBook, install ApplePi-Baker. 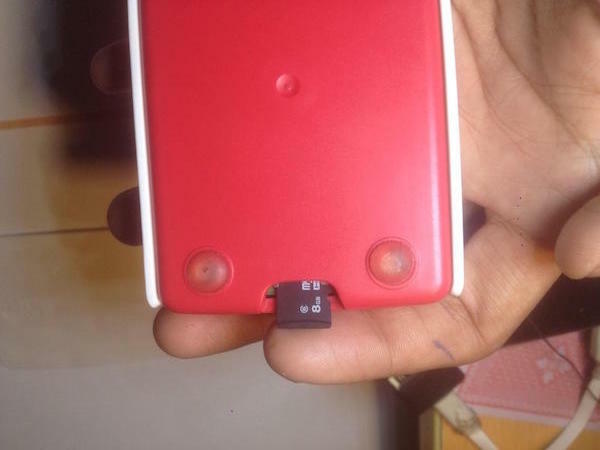 Insert the memory card into the Raspberry Pi and plug it into power with a 2A charger. We can use the TV or PAL video out for the output. 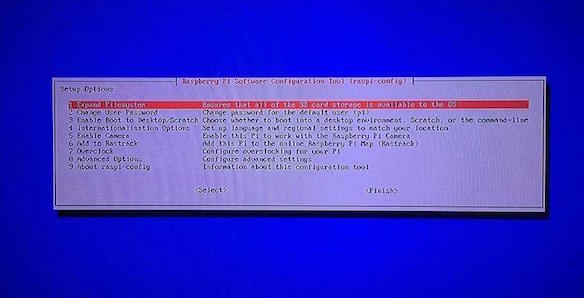 Next, plug your keyboard or gamepad into one of the Raspberry Pi’s USB ports. Set the Wi-Fi and connect to the internet. 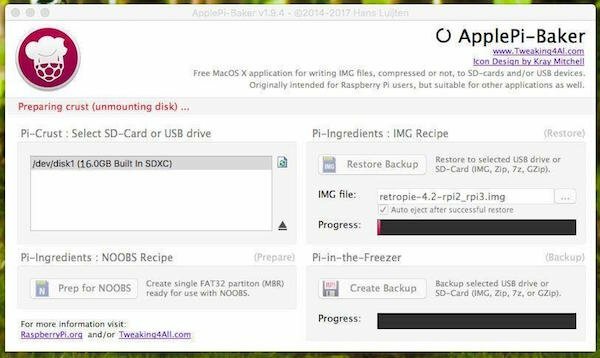 If you have an SD card larger than 4GB, you have to expand it before your Pi can use the remaining space, so you'll need to launch the Raspberry Pi configuration tool (raspi-config). If if you have Windows, type \\RetroPie into the destination field. You can also replace RetroPie with your Raspberry Pi’s IP address and open “Explore” to access it. After transferring the ROM, reboot from the start menu, or you can enter sudo reboot in the shell terminal. And that’s it! 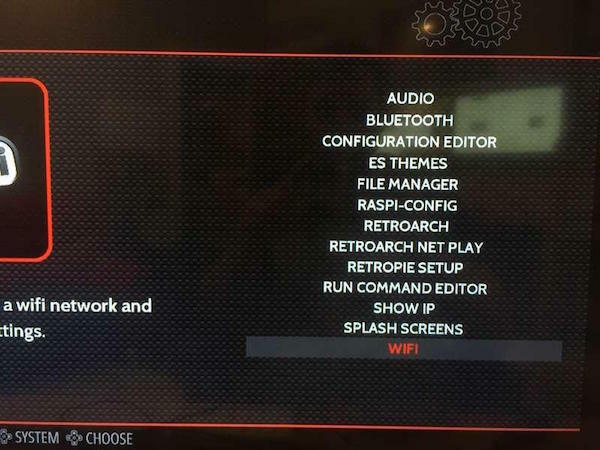 You can now start using your RetroPie and explore all the games you can play on it. Cover image courtesy of RetroPie.